Creating state of the art eye protection since 1958, Scott's experience and technology combine in the Broker Plus snow goggle. With ACS (Air Control System), spherical Amplifier lens, helmet compatability and mulit-layer face foam this comfortable goggle will give a large, fog-free field of view. Creating state of the art eye protection since 1958, Scott&apos;s experience and technology combine in the Broker Plus snow goggle. 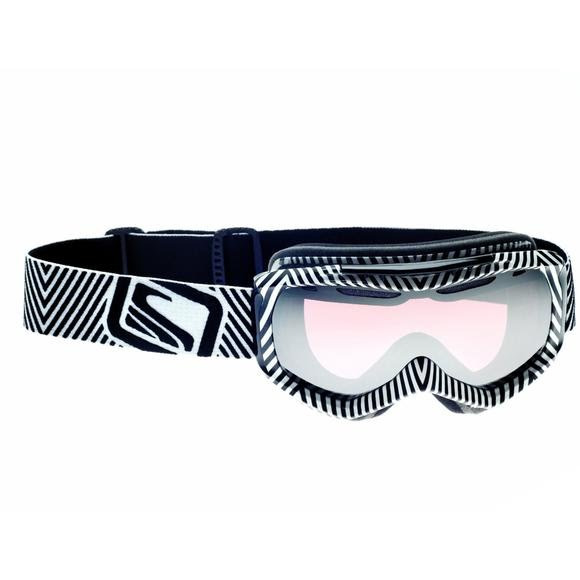 With ACS (Air Control System), spherical Amplifier lens, helmet compatability and mulit-layer face foam this comfortable goggle will give a large, fog-free field of view.